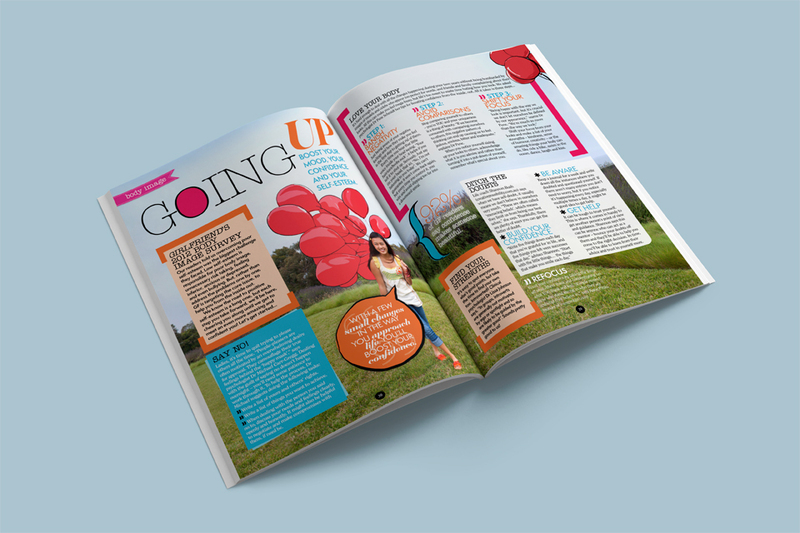 Girlfriend Magazine often publish separate magazines under the Girlfriend brand. 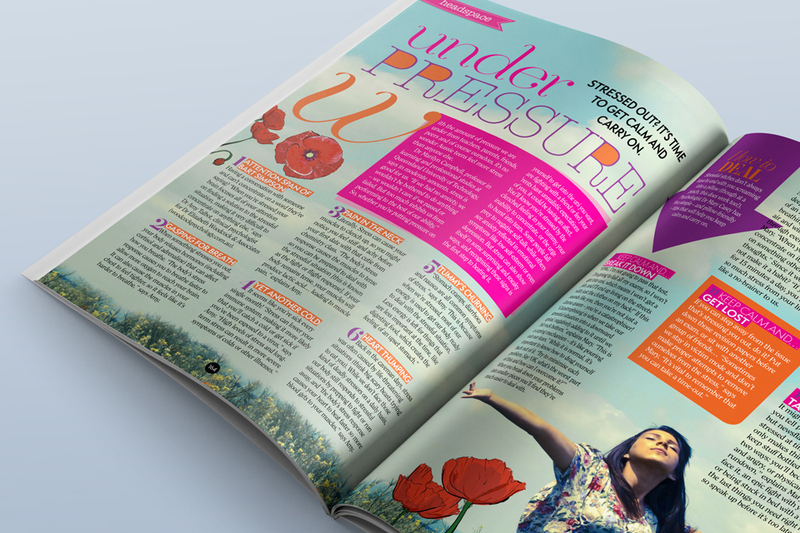 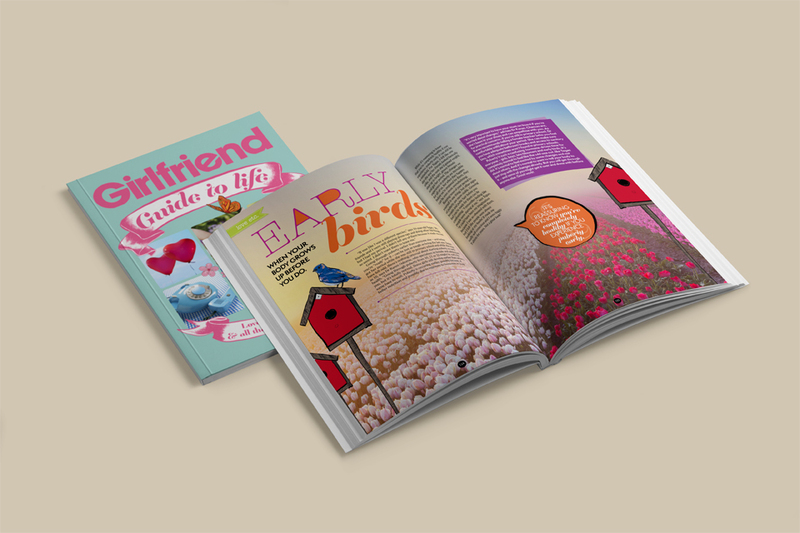 ‘Girlfriend Guide to life’ was a project that brought together all the valuable information gathered through features focused on puberty and being a teenager. 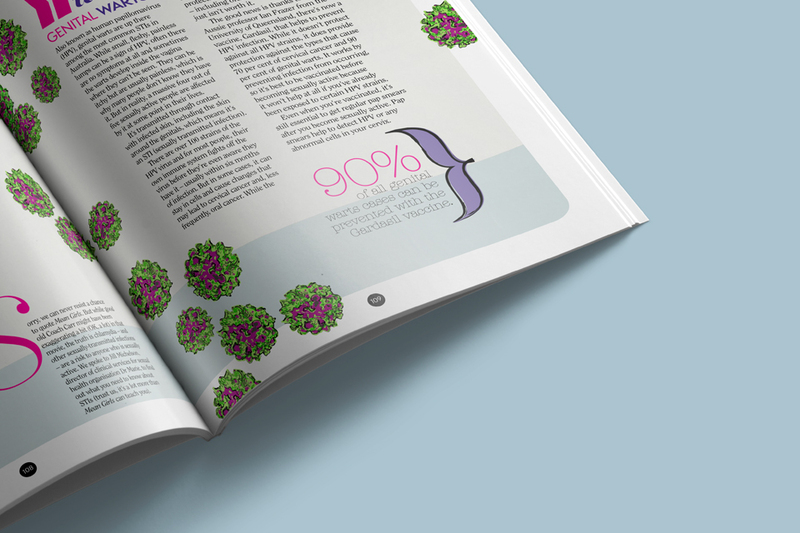 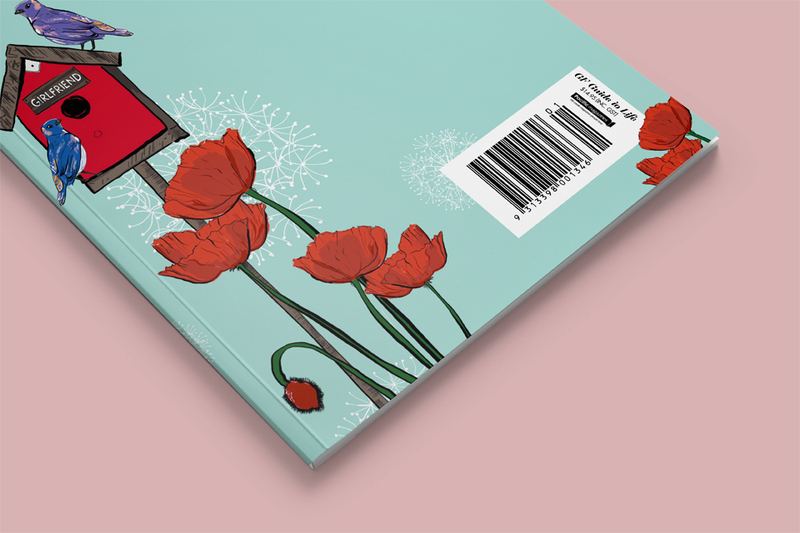 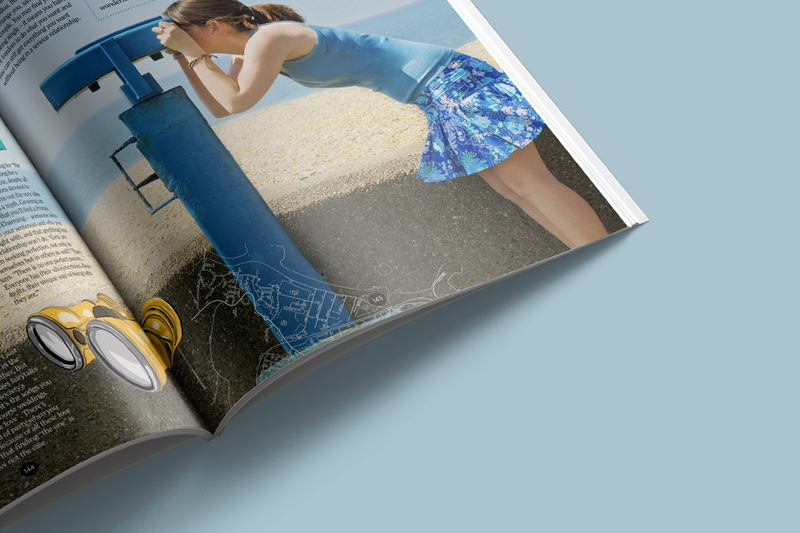 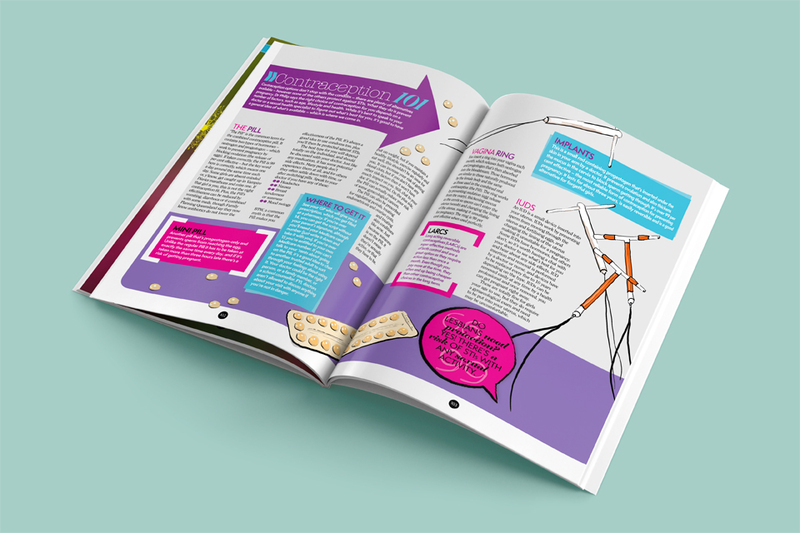 I was commissioned to illustrate for the project, with some occasional page design. 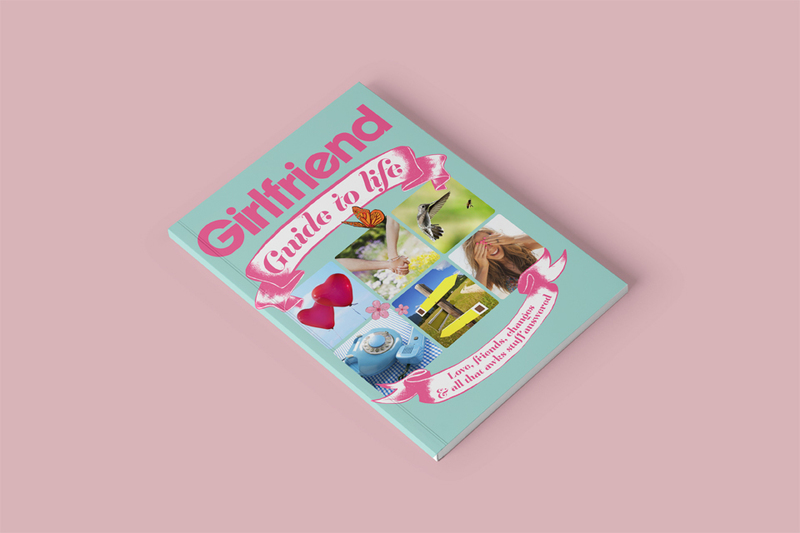 Every page was illustrated individually, in the end we had quite the library - many of which went of to be come part of the Girlfriend style guide for the following few years. 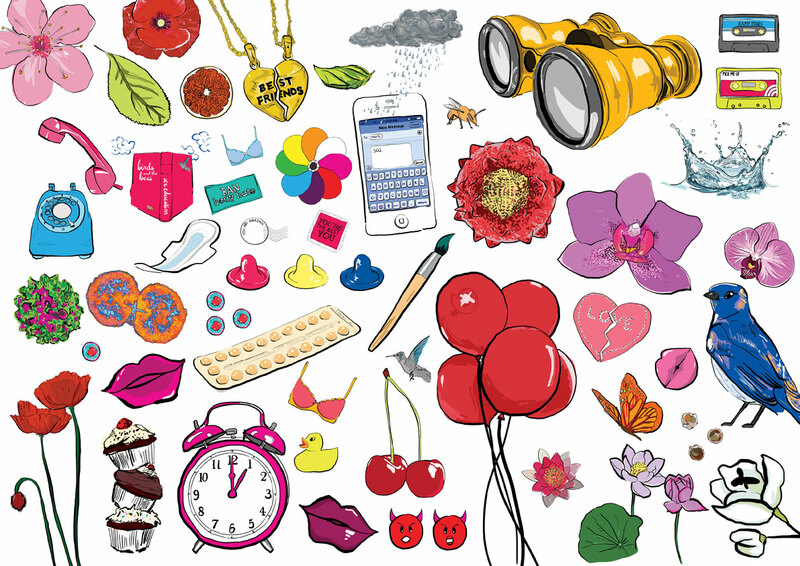 Selection of colour Illustrations for Guide to Life. 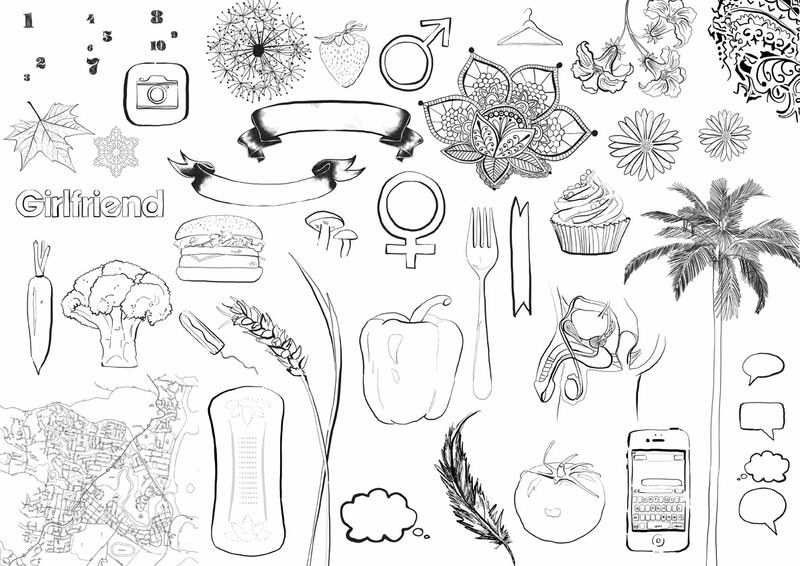 Selection of black and white Illustrations for Guide to Life.